A disappointing end to the season when the passing game which had served us all season was found out. NYC started the game with a high tempo, hurrying our passes and forcing a lot of work from some older legs. Turnovers hurt us and although we were never dominated, NYC were outworking us and chances were coming from mistakes deep in our midfield and defence. We struggled to transfer the ball with any tempo giving NYC’s high press some scraps to feed off. A turnover in the middle of the field left Tom Sheridan free to take the ball deep in the circle and finish well for the opening goal. 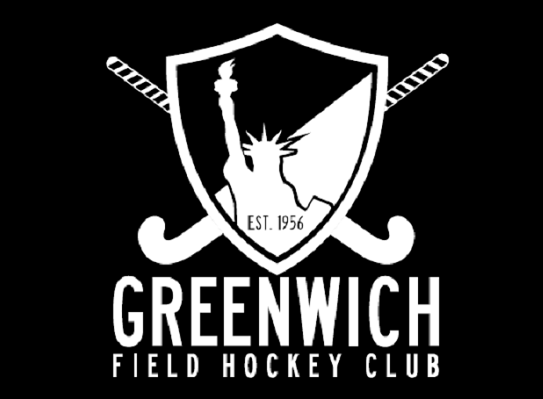 Greenwich regrouped at half time and did enough to draw level from a corner which was to prove our best weapon but a stroke conceded late in the game left Greenwich with a deficit and fading legs to conjure any response. I was pretty pleased to discover this website. I wanted to thank you for your time for this particularly fantastic read!! I definitely loved every bit of it and i also have you saved as a favorite to look at new information in your web site.